17 States and DC Sue Trump Admin Over Separation of Illegal Alien Families at Border – Is Your State One Of Them! 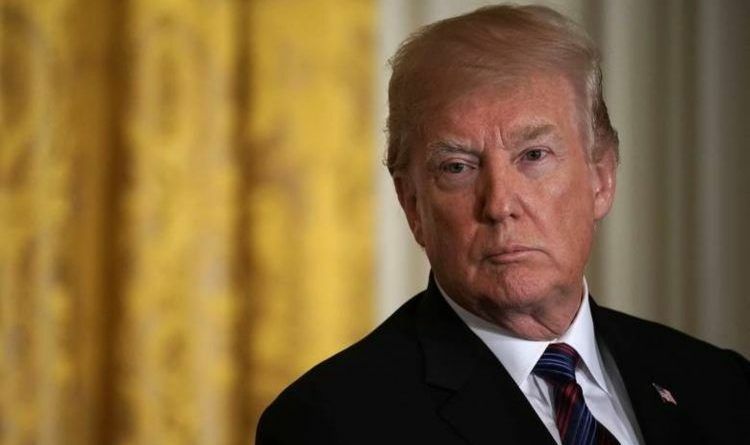 On Tuesday, Attorneys General from seventeen states and D.C. sued the Trump administration over the separation of illegal alien families at the US-Mexico border. This is the first legal challenge in this practice. The lawsuit, filed in federal court in Seattle, is the first legal challenge by states over the practice. The states which joined the lawsuit are California, Delaware, Illinois, Iowa, Maryland, Massachusetts, Minnesota, New Jersey, New Mexico, New York, North Carolina, Oregon, Pennsylvania, Rhode Island, Vermont, Virginia and Washington. All have Democratic attorneys general. Trump signed an executive order last week that was designed to end the separations under his “zero tolerance” policy, which prosecutes all adults who come to the U.S. illegally. However, the lawsuit claims the order is riddled with caveats and fails to reunite parents and children who have already been torn apart. They accuse the administration of denying the parents and children due process; denying the immigrants, many of whom are fleeing gang violence in Central America, their right to seek asylum; and being arbitrary in applying the policy. Notice the pattern, the suit was filed in the 9th Circuit, that means the left gets this issue at district court level and then the appeals level before we see it in the Supreme Court. This is why we have to support Republicans this fall (vote against the bad ones in the primary). We need a compelling victory to send the message that we are tired of this crap!